Prices of olive oil on the world market fell to its lowest level in a decade. It writes The Financial Times. 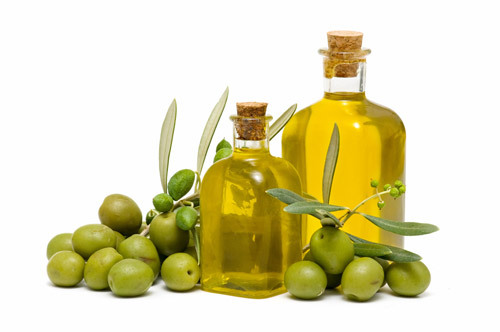 In May this year, wholesale prices for oil, the first spin of premium olive oil fell to 2.9 thousand dollars per ton. For comparison, in 2005, world prices for olive oil reached nearly six thousand dollars per ton. The publication notes that the fall in prices could worsen the debt crisis in Greece, Spain and Italy, the largest world producers of olive oil. The share of these countries is around 70% of global sales of the product. However, demand for oil fell through the economic crisis: now in Mediterranean countries, the demand for oil is the lowest since 1995. At the same time the market supply significantly ahead of demand. Particularly in Spain, which is a leader in the field, expecting a record harvest of olives in 1.1 million tons. In addition, sales of olive oil falling due to increased demand for other, cheaper types of oil - sunflower and soybean. As pointed publication of this evidence, in particular, the growth of wholesale prices of soybean oil: in 1990 they accounted for 20-30 cents per pound (about 440-660 dollars per ton), it is now increased to 57 cents pound (about 1260 dollars per ton).